Sometimes impressing your clients or even partners requires out-of-the-box thinking. Instead of the usual flowers or boring gift baskets, you are thinking of something edible, fun and well-loved by just about everyone. The corporate sector isn’t what it used to be and these days you have clients, vendors and partners from all walks of life. But, if you want that one gift that everyone is guaranteed to love, chocolate is the universal “thank you” to try. We handpicked these five merchants because of their excellent rates, reliability and of course, their corporate budget-friendly prices. Harry & David is the epitome of corporate gift giving. 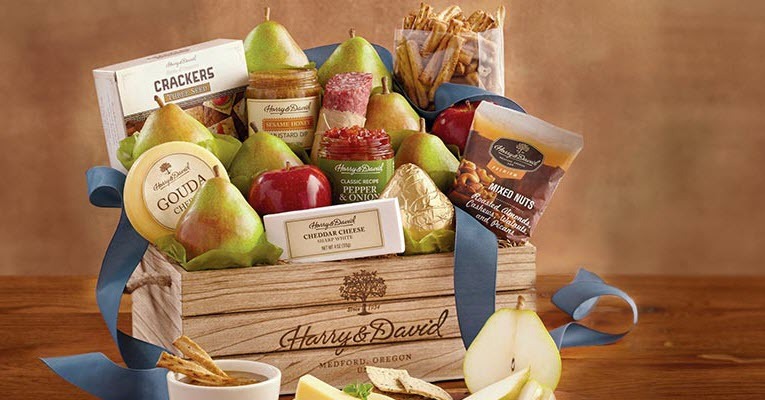 If you think about a gift basket you have received in the past, it was probably from Harry & David. Now you can give the gift back – only this time with chocolate. The Chocolate Club from Harry& David is perfect for that client you have been meaning to impress or that vendor that went the extra mile. You can gift three months of delicious gourmet chocolates that will always arrive on time and in the gift-wrapping you can depend on from Harry & David. 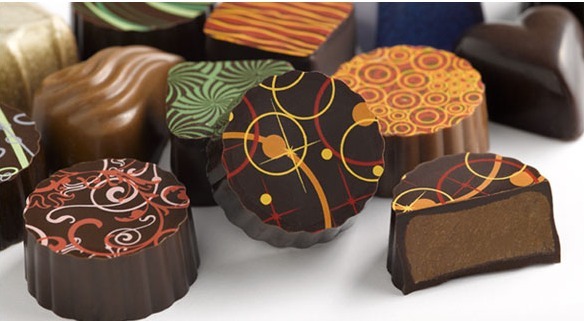 Their chocolates include things like chocolate dipped cherries, sea salt caramels, and even ice cream parlor truffles. 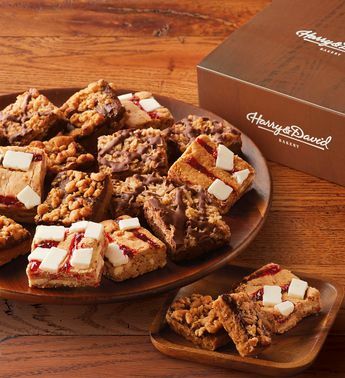 The three-month subscription for Harry & David’s Chocolate Club is $99.99 total plus $6.99 shipping and handling per shipment for a total of $120.96. Want to save a little extra on your corporate gift? Right now you can get three months for a total of $84.15 (shipping not included) from Harry & David if you order via Revuezzle. Save 15% with Coupon. Clubs of America has always been popular during corporate gifting. 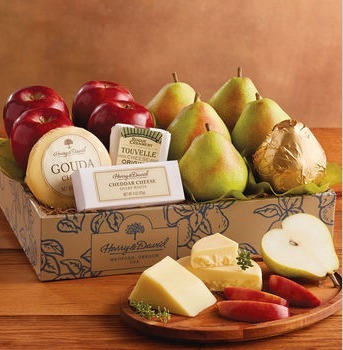 That is because they offer a large variety of monthly subscription options that you can gift to everyone on your list. 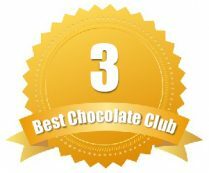 The Chocolate of the Month Club is especially popular – thanks to their gourmet chocolates and gift-giving perks. The Chocolate of the Month Club will surely impress your clients, especially when they receive things like truffles, toffees, chocolate bars, hand-dipped chocolates and even turtles. 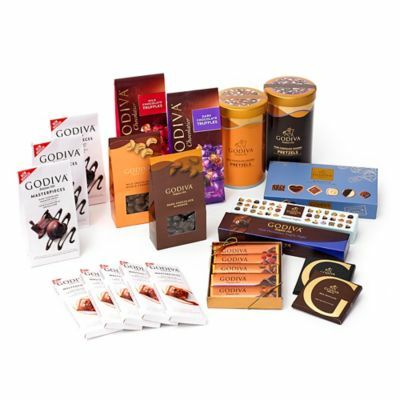 While they don’t offer anything exotic or overly unique, as a corporate gift, they are the ideal choice – because you can ensure every chocolate they do send will be appreciated. The Chocolate of the Month Club from Clubs of America can be ordered monthly or as much as a one-year subscription. The cost is $34.95 per month with free shipping. If you opt for the 12-month subscription, you will receive an instant $25 off – only if you pay upfront for the entire year. Want it to feel extra special? Just indicate at checkout this is a gift and Clubs of America will send out your chocolates in special gift wrapping and include a personalized message for the recipient. 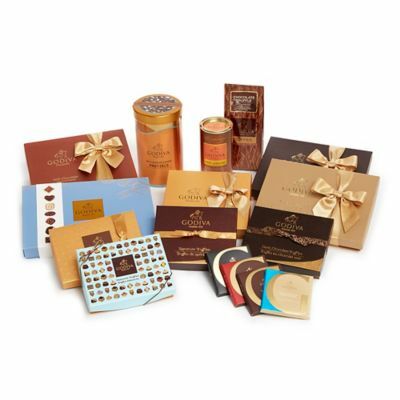 Give your corporate contacts a gift of chocolates made from world-class chocolatiers. These artisanal chocolate are truly extraordinary and come from pure, premium ingredients and some of the best quality Belgium and Swiss chocolates. 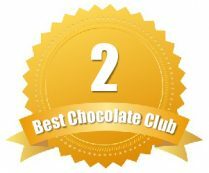 All chocolates sent out from the Gourmet Chocolate of the Month Club are made in small batches and never commercially processed. Also, recipients will receive a monthly newsletter with tasting notes, highlights about the chocolatier behind the selections and serving suggestions. 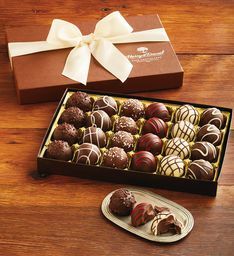 For gourmet chocolates delivered monthly, you can expect to pay $48.95 per shipment ($34.95 for chocolates and $14.00 for shipping). You can select monthly, bi-monthly or quarterly as well. 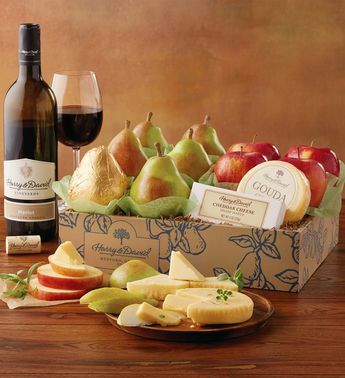 Add the gift of wine too! Do not forget to check out their Wine of the Month Club and give your recipient something to enjoy in a glass and on a platter. Give the gift of a brand your recipient is likely to know and already love. 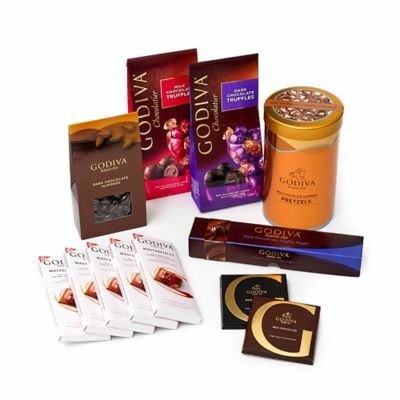 The Taste of Godiva is ideal for corporate gift giving because it is affordable, fine quality chocolates and sure to impress. 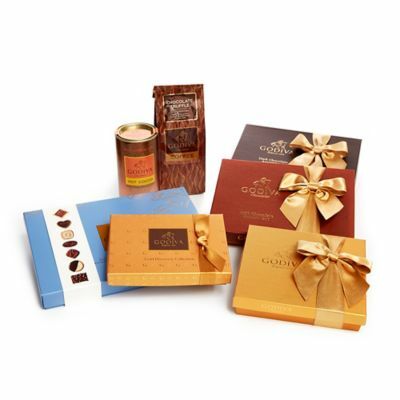 The first month features their 19-piece Gold Gift Box, filled with some of our most beloved milk, dark, and white chocolates with classic Belgian fillings, such as silky ganaches, creamy pralines, rich caramels, plus fruits and nuts. The second month features their 36-piece Biscuit Box, with crisp, buttery biscuits full of unmistakable Godiva chocolate richness. Flavors include Dark Truffle Heart, Hazelnut Belgique, Chocolate Lune, Petite Mousse, Raspberry Chocolate Premiere, Godiva Signature, and Hazelnut Praliné Chocolate. Month three features their Milk Chocolate Gift Box filled with 22 sensational milk chocolates, including Cinnamon Blush, Coffee Feather, Open Oyster, Almond Praline Raindrop, Pecan Caramel Duet, Coconut Truffle, and more irresistible milk chocolate creations. 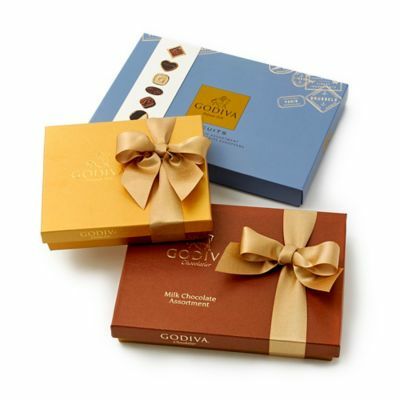 The Taste of Godiva comes as a three-month, six month or 12 month pre-paid subscription. Price starts at $110 for three months, $215 for six months and $430 for 12 months. Want chocolate instead of truffles? 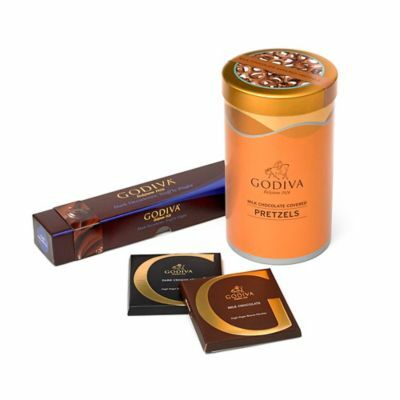 Godiva also has their Chocolate of the Month Club option for those that want to give more varieties of chocolate than just truffles. 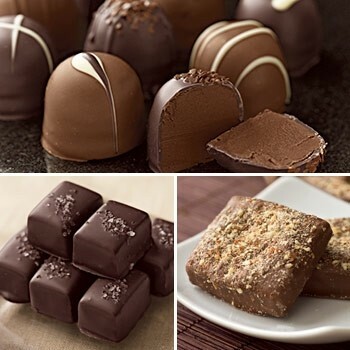 With Lake Champlain you have two clubs to pick from – their Chocolate Lovers Club or their Chocolate Fanatics Club. 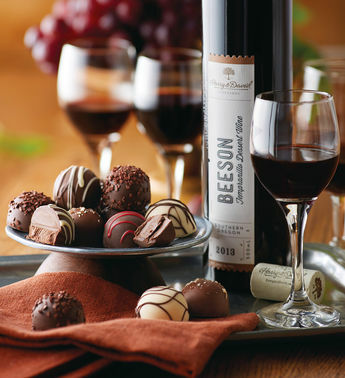 Each delivers a pound of award-winning premium chocolates to your recipient’s door each month. 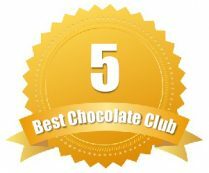 They are a reliable, respected chocolate club – so you don’t have to worry about them flaking out on their subscription obligations. 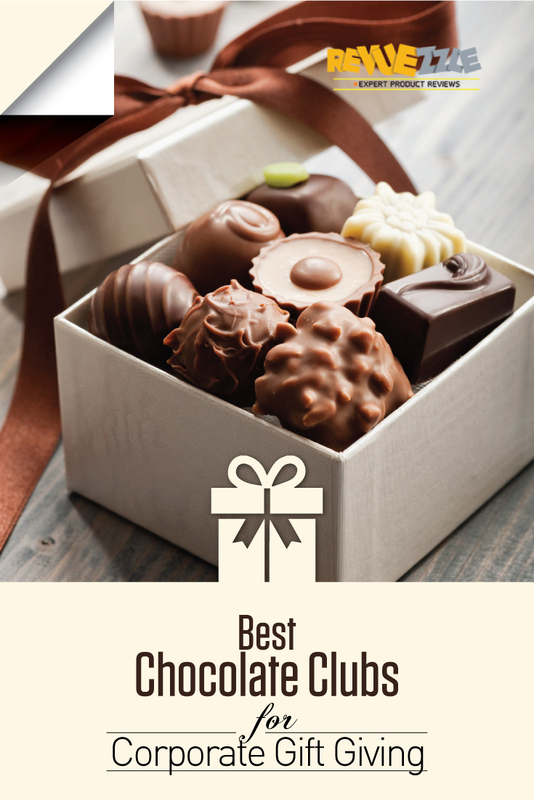 With this club, your recipient will receive milk and dark chocolate truffles, sea salt caramels, Almond Butter Crunch and other well-known varieties. 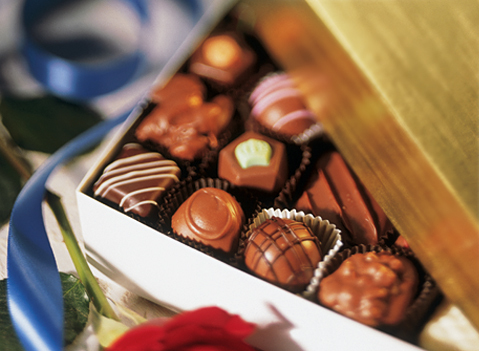 You are delivering chocolates your recipients are guaranteed to love. 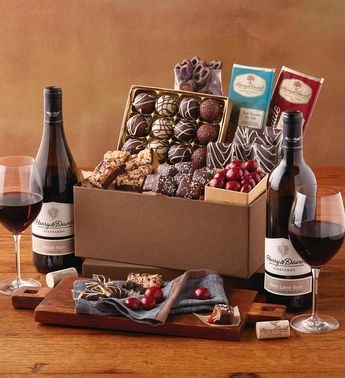 The Chocolate Lovers club delivers three, six or nine months of premium chocolates and costs $170, $310, or $515. 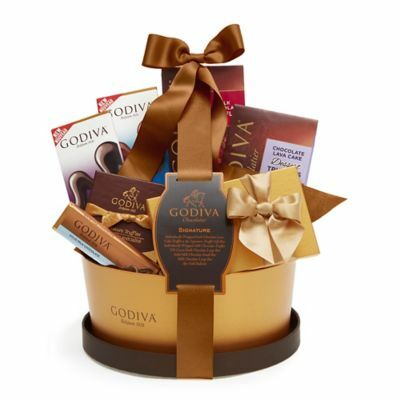 The Chocolate Fanatics club also comes with three, six or nine months and costs $120, $235, or $350. Both clubs deliver Vermont's best gourmet chocolates right to their door! Why not add some wine? Another benefit to ordering from Clubs Galore is you could find another monthly subscription for the rest of your recipients. For those that don’t like chocolate, send a wine of the month or even sign up for the Variety Club option – where you can combine chocolate with other monthly club options.